Story: Adenike and Ayodele are a Nigerian Couple living in Brooklyn. 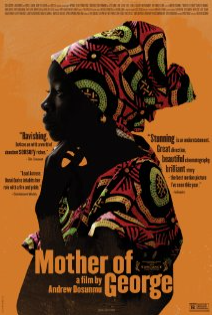 Following the joyous celebration of their wedding, complications arise out of their inability to conceive a child – a problem that devastates their family and defies cultural expectations, leading Adenike to make a shocking decision that could either save her family or destroy it. (Synopsis taken from Oscilloscope Laboratories, official site).